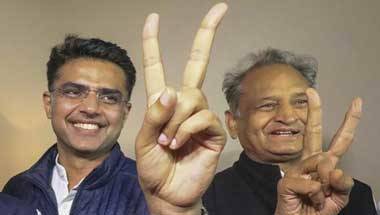 The educational criteria introduced by the former BJP-led government has been cancelled by the new Congress-led government in Rajasthan. Common folk can breathe a sigh of relief as they get their right back. 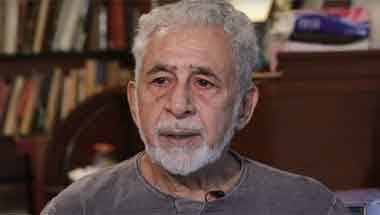 We must heed Naseeruddin Shah: Don't be scared. Be angry! All right thinking Indians must shun fear and remind hate-mongers that no one can evict us from our motherland. 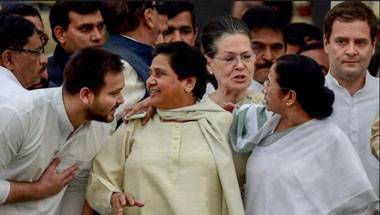 Should India bar national parties from contesting in state elections and vice versa? Regional parties are not concerned about national issues. National parties don't get regional sentiments. Why not restrict them to where they belong? Rajasthan BJP candidate promised impunity against child marriage: Is age just a number? The malaise of child marriage is not restricted to India or the developing world alone. 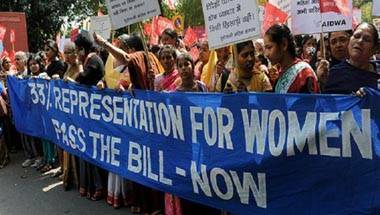 The Narendra Modi-led BJP government looks embarrassed over its dismal record on gender issues. 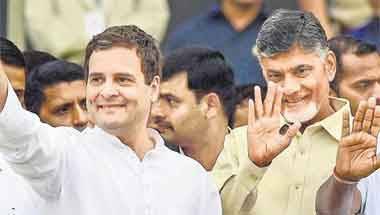 The party has ignored the emotions of its supporters as well as the TDP supremo's past which is chequered with constantly discarding his principles to back the winning side. 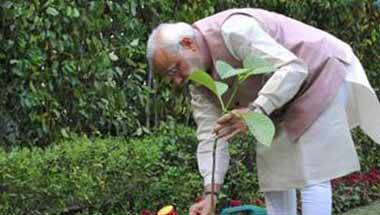 We need a Swachh Bharat campaign to cleanse our society of bad practices which we tend to defend as tradition. 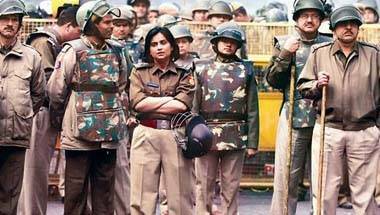 Arrest of 9 women police aspirants exposes our archaic laws. Should we be celebrating the fact that India stands 177 (out of 180 countries) on the Environmental Performance Index, 2018?